Edgewater Place | While You Are Waiting for the “Right” Time, You May be Missing the Time of Your Life! 21 Jan While You Are Waiting for the “Right” Time, You May be Missing the Time of Your Life! companionship and physical and social well-being. limited when decision are “reactive” instead of “proactive”. habits, eating habits or activity levels changing? safety and the safety of others are at risk? Increasing Medical Needs: Does your loved one need medical care you or he/she cannot provide? Does he/she need more and more help taking medications? Caregiver Burn-out: Is a family caregiver exhausted due to the amount of care your loved one needs? Household Management: Can your loved one still manage the components of running a household such as cooking, cleaning, keeping a checkbook or paying bills? focus is on life itself. 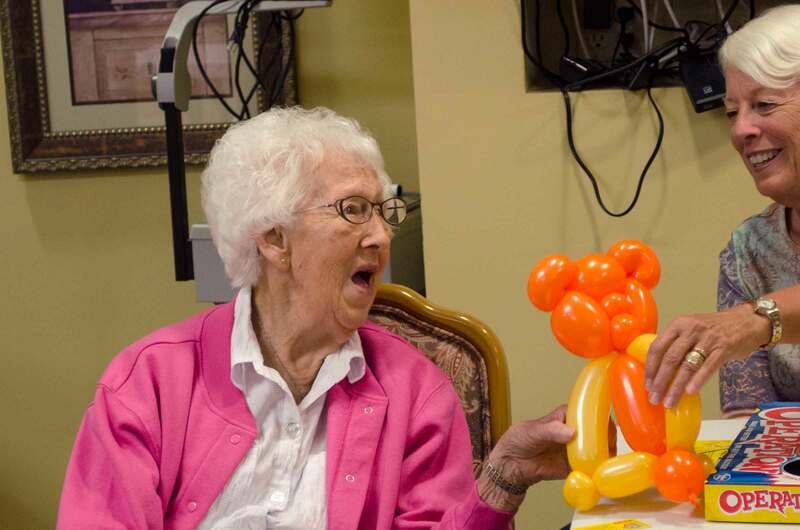 Experience assisted living at its finest.